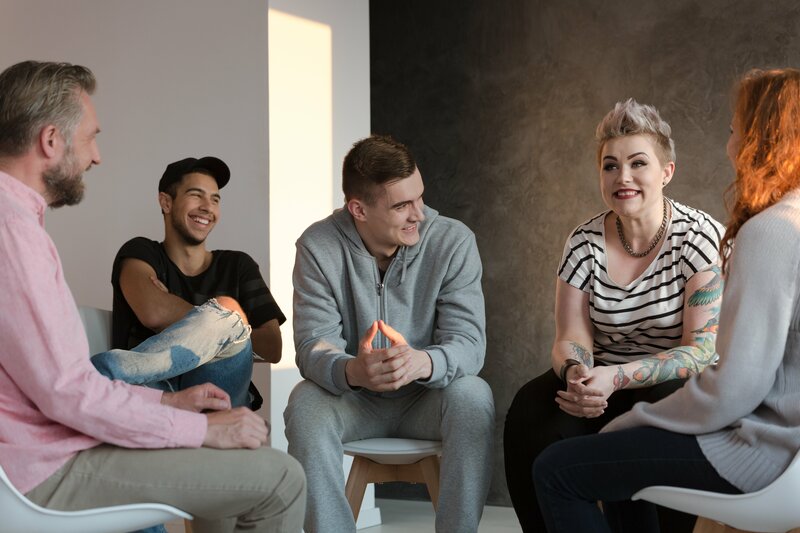 Compass Recovery Centers' experience has shown that individuals in early sobriety have a better chance at long-term recovery by attending an extended care program. Most of our clients come to us seeking quality after-care following their initial addiction treatment or detox. We have found that our personalized treatment programs provide the level of extended care to help our clients successfully return to their lives. We are experienced in treating both substance abuse and gambling. Compass Recovery Center is located in the beautiful surroundings of Prescott, Arizona. Compass Recovery Centers offers Intensive Outpatient Programs for Drug, Alcohol and Gambling Addictions. We provide our clients with individualized treatment programs to start them on the path to long-term recovery. 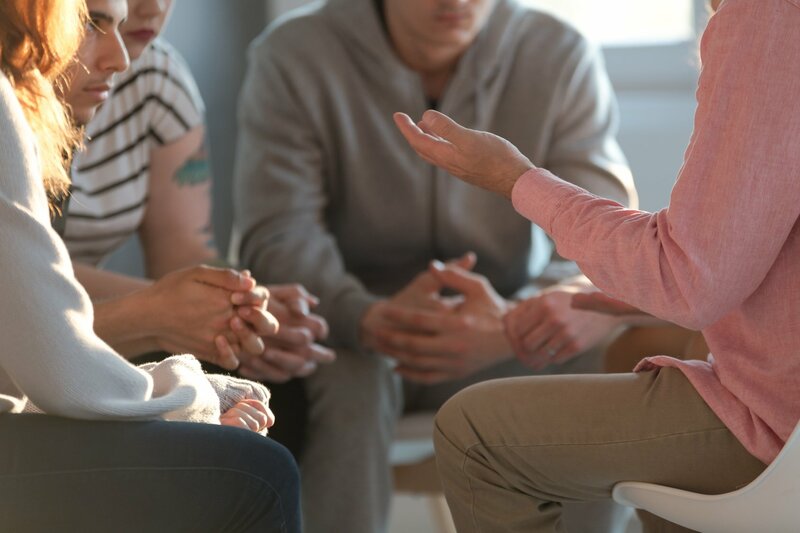 At Compass Recovery Center, it is our belief that clients need support during all of the different facets, phases, and nuances of the sober recovery process in order for the client to grow and achieve sobriety. We help to facilitate this by combining structured sober living with outpatient treatment. Traditional 28-day treatment centers can provide much needed services in regards to detox and addiction education, but at Compass Recovery Centers we believe that clients have a far greater chance to achieve sobriety if they attend an extended care program that lasts longer than three months. Our facility is the next step in ensuring full-recovery. Compass Recovery Center strives to provide a solid recovery community that ensures both employees and clients are valued and supported. This solidarity between our team and clients helps to promote engagement and deliver a more effective outcome along the recovery process. Our Intensive Outpatient Program offers a safe, supportive environment for patients to work on processing past traumas while developing coping skills for their new daily life. Along with to addiction treatment, our program helps clients build accountability, responsibility, and integrity. Addiction is a disease and it takes time to overcome. Our outpatient program generally lasts six months, during which clients will work on learning the skills necessary to become sober and successful both in everyday life routine and times of challenge. After displaying personal success, clients will have the opportunity to help newer clients share their own experiences and offer direction and support.